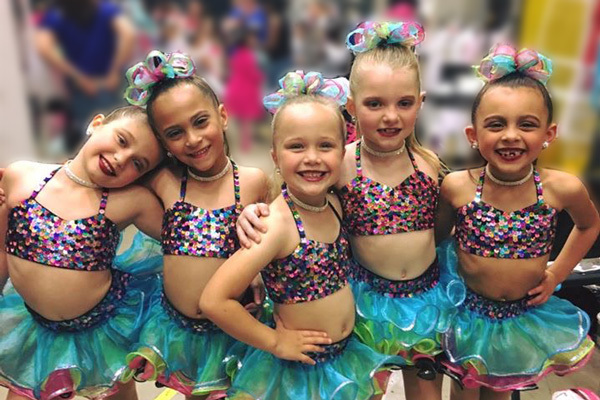 Whether your child wants to dance for fun and fitness or has dreams of dancing professionally, Dance Unlimited can support their goals. 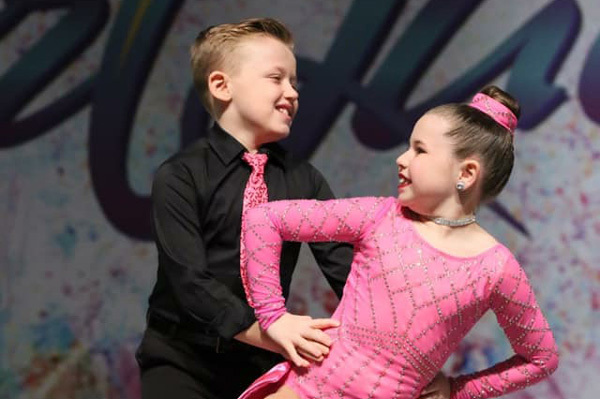 All our classes take place in a fun, supportive environment aimed at helping students develop new skills, build confidence, and foster a lifelong love of dance. 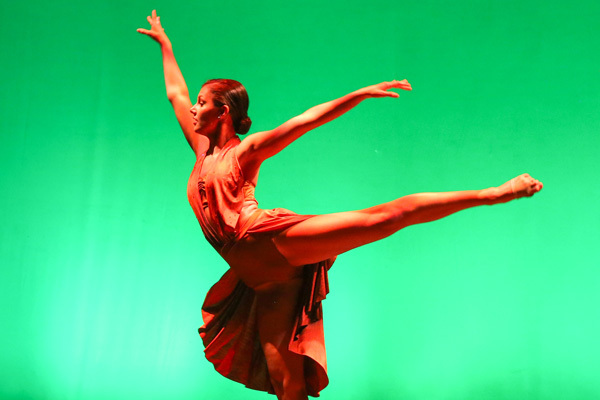 We offer classes in our state-of-the-art facility and provide ample opportunities throughout the year to perform. Keep up with upcoming events, fundraisers, important dates as well as important announcements from Dance Unlimited. I had to let you know how much the kids loved the play Aladdin Jr. As always, your plays are the highlight of our summer. These are the kinds of cultural experiences we want for kids! Thank you for every year making that happen! WE LOVE IT!